I am not sure how I discovered Aidan Donnelley Rowley but I am so glad I did. Her words resonate with me and the below three post will open you up. I am also in love this post by Andrea Scher. We all need to toot our own horns every once in awhile. We are living big in our lives. Accomplishing things day after day. So go ahead...toot your own horn! My dear friend Mindy Tsonas has been cracking me wide open. She opens up her doors to others on a regular basis and each time she does goodness ensues. She has also been having really honest conversations about her open marriage. 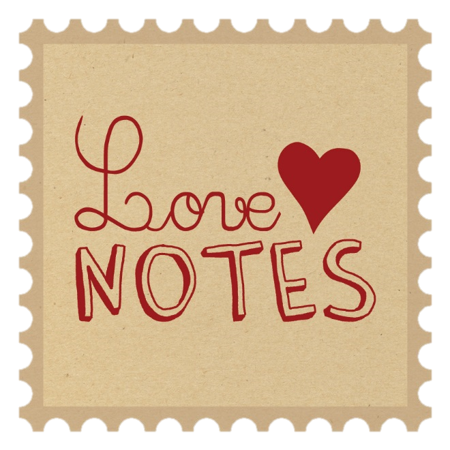 Sign up for her mailing list to get her love letters delivered right to your inbox. How she stands in her truth will blow you way and inspire you to stand in your own.